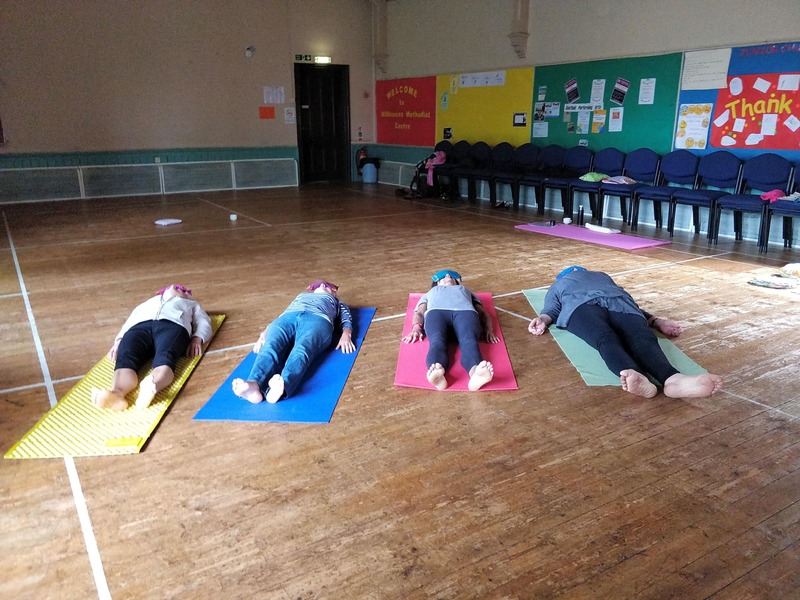 Come and join me for a relaxing, graceful, flowing yoga that is suitable for all ages, abilities and fitness levels. 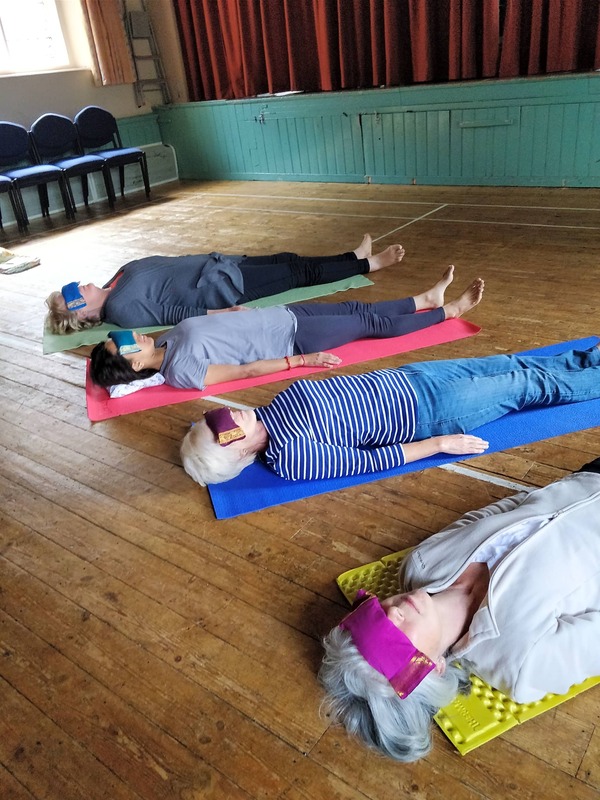 Dru yoga is a gentle yet potent style of yoga that works on the mind, body and spirit. This style of yoga has something for everyone and is a great way of energizing and restoring the body as well as improving strength and flexibility. The classes lasts for an hour and are followed by a cup of tea and a chat. 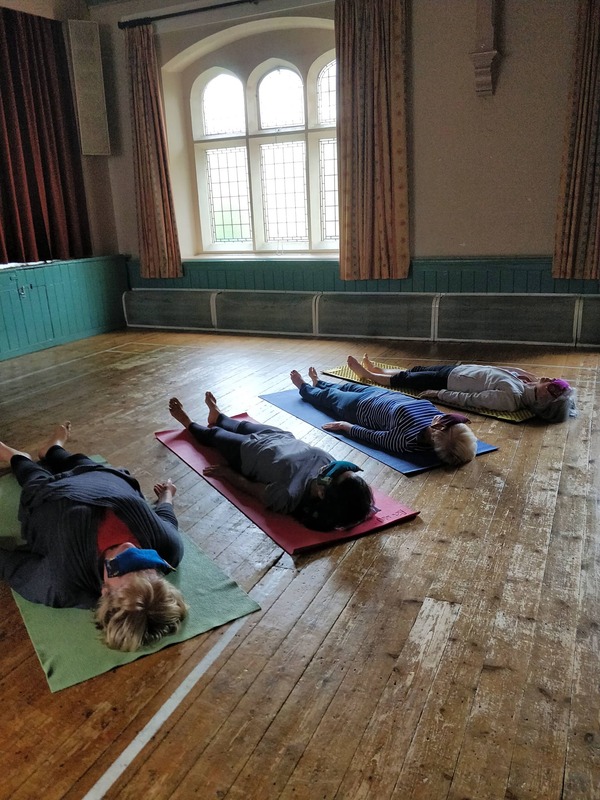 A class typically contains an Energy Block Release Sequence that are easy to follow, flowing movements that help release tension, physically, mentally and emotionally. EBR’s incorporate breathing techniques, mudras (hand gestures), affirmations and visualisations. In Dru yoga all movement originates from the spine therefore ensuring that it becomes healthier and more flexible. There is a focus on strengthening the core stability muscles that help support the back. Asanas (postures) are carried out with focus and a particular attention to alignment points. 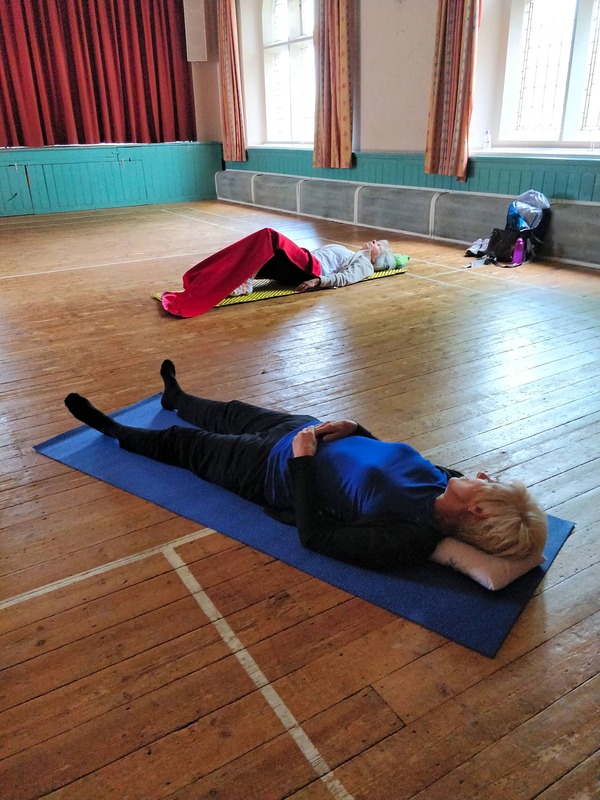 At the end of every class there is a ten minute relaxation to allow the energy to settle and the body to restore and refresh. Dru yoga is sometimes called yoga of the heart. It is a very therapeutic nurturing style with soft flowing movements and postures. These movements are very calming and create a stillness within the body.